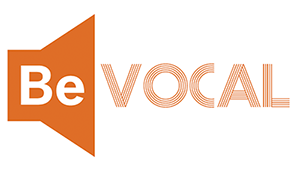 BeVocal offers interactive tailored workshops to UT Austin faculty, staff, and student organizations on bystander intervention. To request a workshop, please fill out the form below. A staff member will respond to your request within 3 business days. To make the best use of our services, we generally require that at least 15 people be in attendance.